Get in on something great & join FRF today! 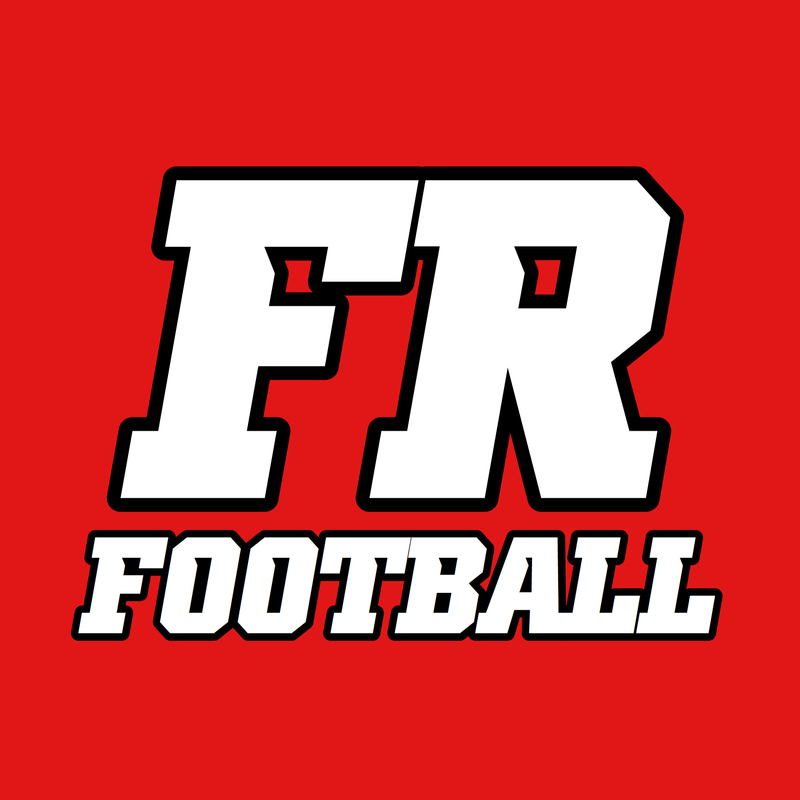 I am excited to announce that Front Row Football is expanding, and we are in the process of looking for new contributors. FRF is a rapidly growing network that already … Continue Reading Get in on something great & join FRF today!